Posted on October 14, 2018, in Uncategorized. Bookmark the permalink. 1 Comment. Thanks! 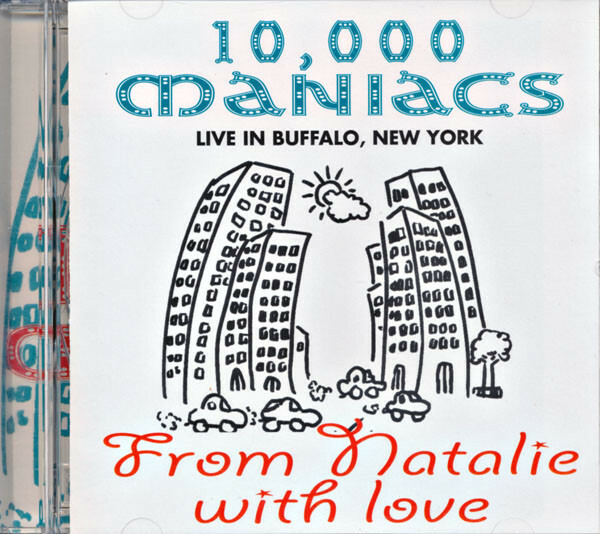 I’ve been trying to find live stuff from the original 10,000 Maniacs lineup.